Facebook EdgeRank: Which Post Type is Best? 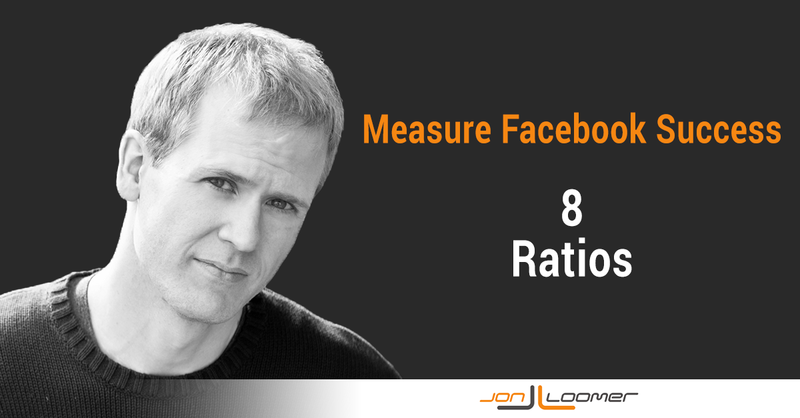 Need help measuring success of your Facebook marketing efforts? Monitor these important ratios. Includes how to find them and why they’re important. 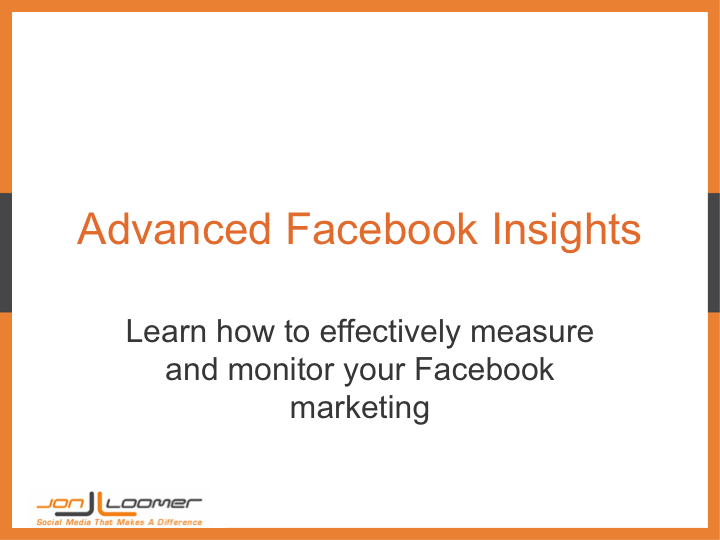 Did you miss my free webinar on Advanced Facebook Insights? Watch, share and bookmark this Slideshare deck and video replay! Great reference. 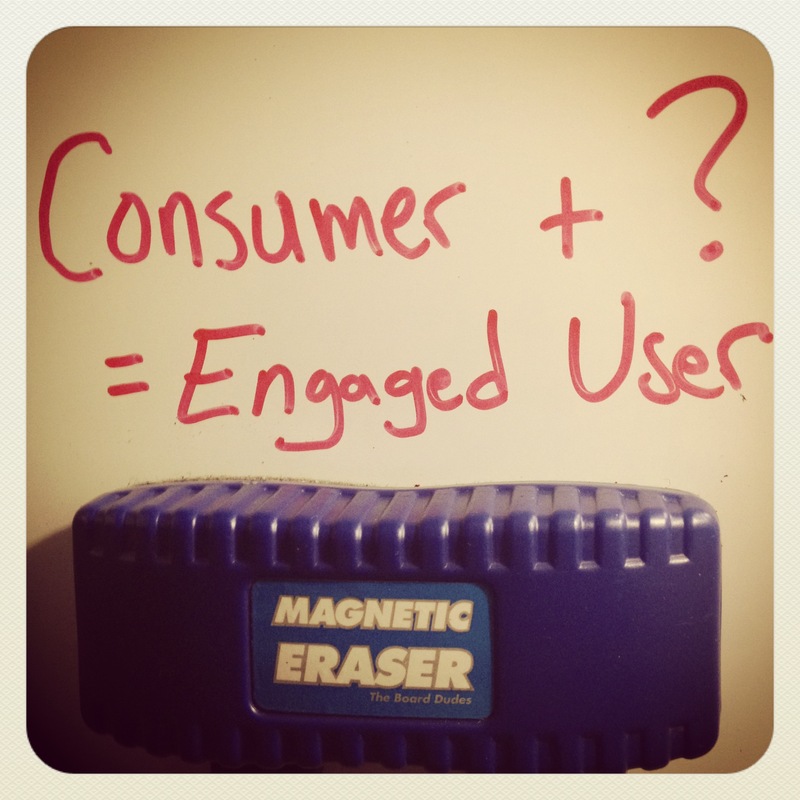 The Consumer and Consumption may be the most underrated and ignored of Facebook Insights metrics. Here’s why they are both important and confused. 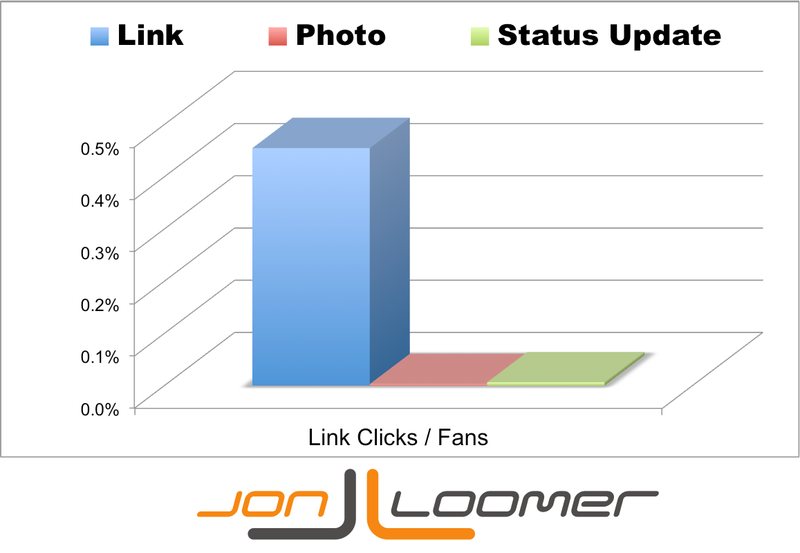 For months now, Facebook marketers have used status updates or photos with links in the text to drive traffic. They have it all wrong. Here’s why.